The largest knowledge exchange event for Game Industry professionals in the Baltic States. Meet over 500 developers, publishers and platform representatives. 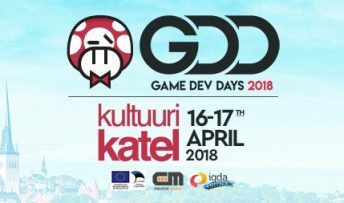 GameDev Days offers the best environment to talk, share and get new ideas for creating awesome games! Alike other gamedev conferences, you don’t need to break the bank to get in. Admission starts from only 35 EUR! Don’t miss your chance to make new contacts, get knowledge and boost your career in gamedev. October 4: Expat Spouses Seminar – what are the best practices around Europe? 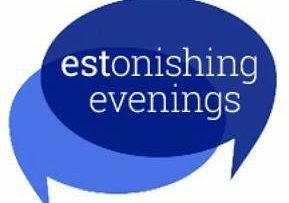 Estonishing Evenings: Is Estonia really the land of opportunities for entrepreneurs?